Industrial Wind, impacts far more than the local area. shows that Michigan’s Thumb has 19 projects and 758 operating turbines (now 757, since one caught fire and self-destructed in Elkton last week). It also has a high-capacity 140 mile transmission line called the “Thumb Loop” that is capable of supporting 2,800 turbines. It all began just ten years ago with a project similar in size to Summit Lake. 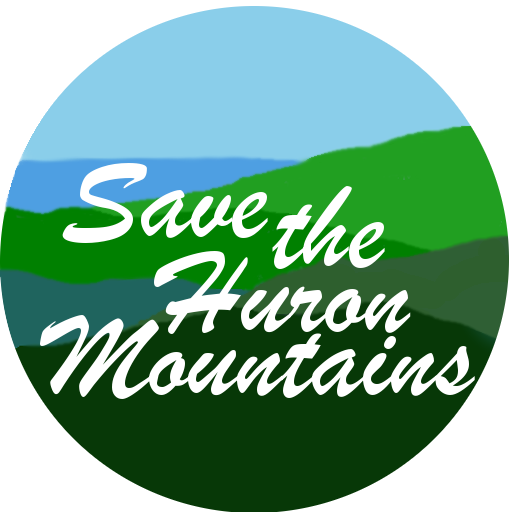 Please pass the word – this isn’t just a NIMBY vote!